IN ADDITION to being the Delaware Valley’s senior Jungian analyst, I have worked to make Jung’s remarkable and useful psychological insights accessible to the widest audience possible. 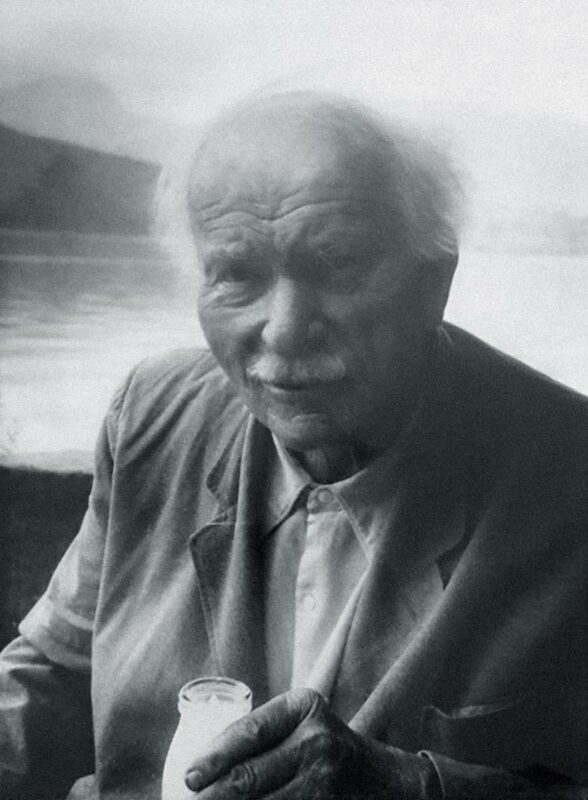 A unique opportunity in this regard presented itself during the summer of 2003 when I learned of a vast wealth of unpublished material from Jung’s hand. Inspired, I initiated and co-founded the Philemon Foundation, in order to prepare for publication this “lost” trove of Jung’s writings. While its President, the Philemon Foundation played a major role in the publication of the Red Book, the most famous unpublished manuscript in the history of modern psychology. 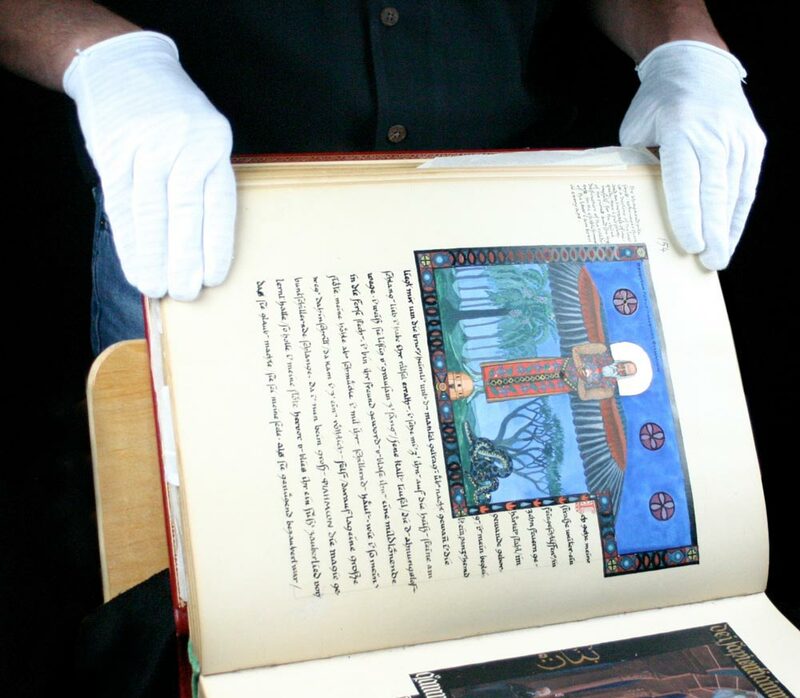 It is the legendary hand written and illustrated chronicle of C. G. Jung’s own inner journey that had remained hidden in a Zurich bank vault for decades. Regarded as the experiential basis of his psychology, the Red Book’s publication was hailed worldwide for its historical, cultural and scientific significance. The compelling story of the emergence of this treasure from obscurity and my role in this adventure is recounted in “The Holy Grail of the Unconscious” that appeared as the cover story in the Sunday Magazine of the New York Times on September 20th, 2009. I am President Emeritus of the Philemon Foundation. Prior to 1980 Jungian psychology was still not well known in the Delaware Valley. Shortly after returning to Philadelphia that year from the Jung Institute in Zurich, I co-founded our professional organization, the Philadelphia Association of Jungian Analysts and served for many years as its President. Some years later, in order to present Jung’s work more actively and regularly to the public, I co-founded the Philadelphia Jung Seminar and the Jung Institute of Philadelphia. All three remain today vibrant local Jungian organizations that offer in-depth learning opportunities for Jungian psychology and Jungian analytic training. While President of the Philemon Foundation, I co-edited its publication, Jung History the focus of which was the historical evolution of Jung’s work and of depth psychology in general. Prior to Jung History, I was as Editor-in-Chief of Quadrant: The Journal of Contemporary Jungian Thought published by the C. G. Jung Foundation of New York. As editor I brought together analysts, scholars and writers from many disciplines to comment on culture, science and the arts from a Jungian perspective. The rich subject matter combined with its innovative design made Quadrant a critical success. In the late 1980s I co-edited Lingering Shadows: Freud, Jung and Anti-Semitism a volume arising out of a conference of the same name that I co-directed and which was hosted by the C. G. Jung Foundation of New York. Both the publication and conference were the first concerted attempt to deal with this controversial subject in Jung’s life history in a balanced and scholarly way. The book is a standard reference on the subject in the history of depth psychology. Coming to Jungian psychology from an undergraduate background in Fine Arts and Art History I have been particularly interested in applying Jung’s psychology to understanding art making and the creative process. Since the early 1990s I have focused on modern decorative arts from a depth psychological and symbolic point of view with specific emphasis on British Decorative Arts. Since that time, many of my publications are concerned with this area of scholarship, the most noteworthy being Archibald Knox (London: ArtMedia, 2001) a large format art volume that I edited about the life and work of this seminal British Arts and Crafts designer active in the early twentieth century. A second expanded edition of this volume is being readied for publication.